The Middle Level State Leadership Conference at the Georgia National Fairgrounds was a complete success! 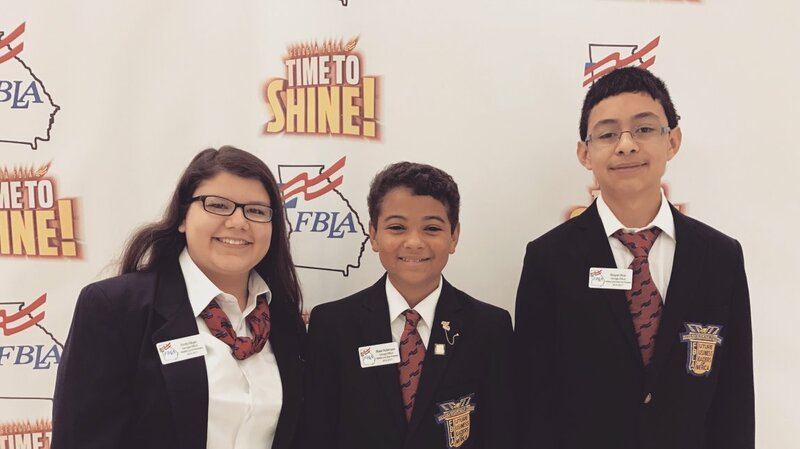 Over 1,000 Georgia FBLA members engaged in workshops, competitive events, and networking opportunities. The conference was a Time to Shine like no other for our Middle Level Members. 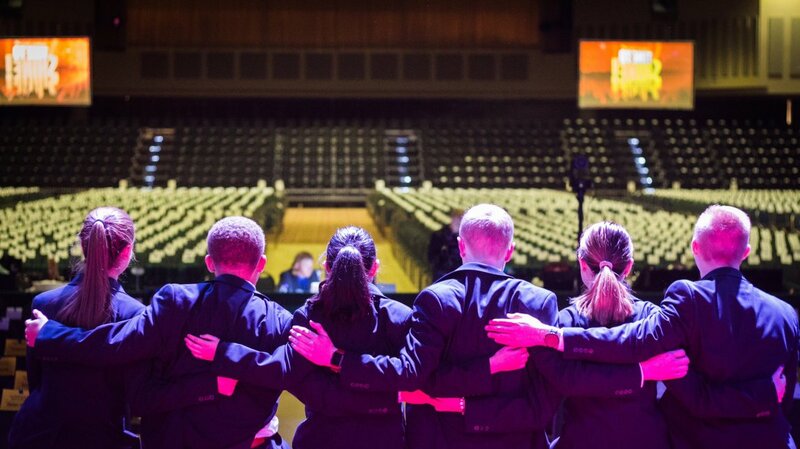 Members had to opportunity to attend fun workshops, hear from their state officer candidates, and engaging in numerous networking opportunities. If you want to relive the memories made this year for our Middle Level members be sure to check out our 2017 Middle Level SLC Year in Review. 2017 Middle Level SLC Year in Review from Georgia FBLA on Vimeo. 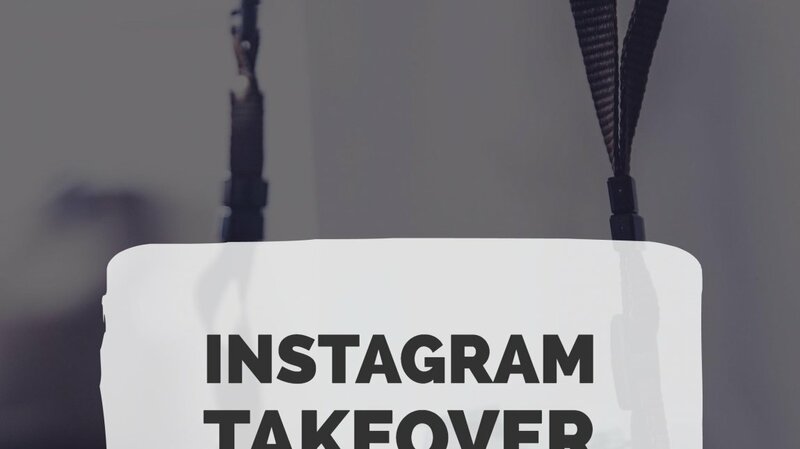 Georgia FBLA is seeking advisers and chapters to “take over” the Georgia FBLA Instagram account for one week at a time, posting photos of their classroom happenings and chapter activities. This will allow members across the state and nation can see how our Georgia FBLA chapters are SHINING this year! Once your application is submitted, you will receive an email with further instructions. In the meantime be sure to follow Georgia FBLA on Instagram, Snapchat, Facebook, and Twitter @GeorgiaFBLA. The TREY Project , Through Reaching Every Youth, is this year’s state project,and the purpose is to help members understand the accessibility issues and opportunities for inclusion for students with special challenges and needs. Members will have the opportunity to explore legal requirements, assistive technology practices, and design innovative ways for FBLA members with special challenges to have their time to shine. The TREY Project will include fundraising and raising awareness with the Georgia Tools for Life Program. Chapters, a great way to get involved with the state project is partnering with related organizations such as CTI (Career & Technical Instruction), Special Olympics, Tools for Life and others. For example, a simple way to partner with a related organization is to help out at the Special Olympics. Whether it is raising money or volunteering at a Special Olympics event, members should get involved and help raise awareness for accessibility issues and opportunities for inclusion.